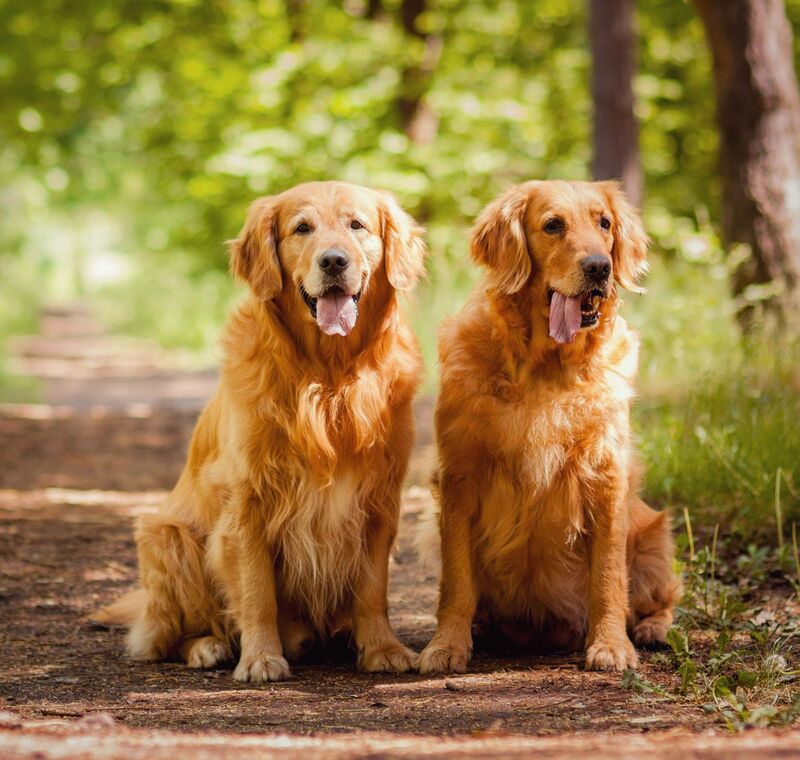 Dogs are man’s best friends and bringing a smile to their face is the best thing we can do for them. But how can you make a dog happy? Well, it’s simple! You bring him a little puppy and he will be more excited than ever. 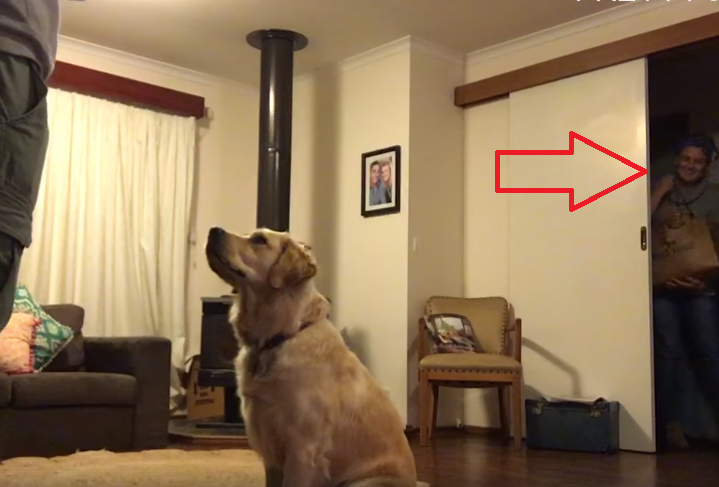 With that said, today we are going to show you a wholesome story about a big golden retriever who received an incredible present! Our story starts when the owner tells this golden retriever that he is a good boy and that he is going to get a present. 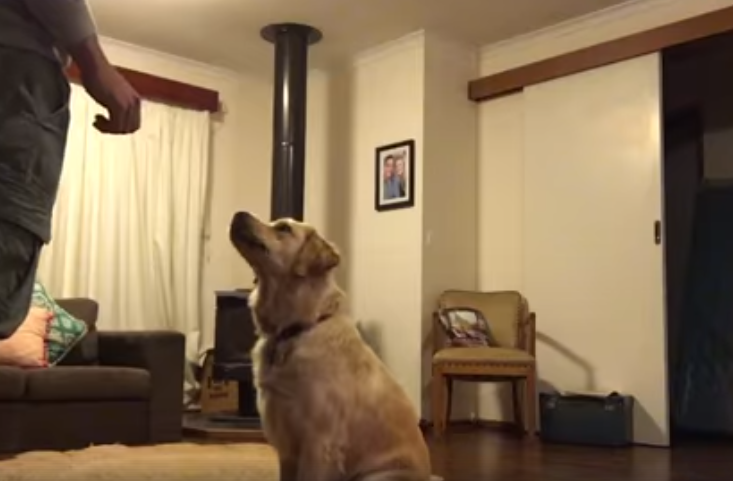 Even though the dog doesn’t really understand what is going on, you can already feel the excitement in the room.